This year, Kettler entered one of our most popular Go-Karts into the annual Outdoor Toy Awards. Hundreds of the latest and greatest toys for kids entered the summer competition. The toy awards are split into many categories, including Pre-School, Flying Toys and Trampolines or Inflatable bouncing toys. Kettler submitted the Daytona Air Go-Kart for the Ride-On Category. The Daytona Air go-kart is suitable for children from 4-8 years. The high quality steel tubing frame is scratch-resistant while the moulded seat has a spinal support. The tyres are air fill and include sporty hubs. 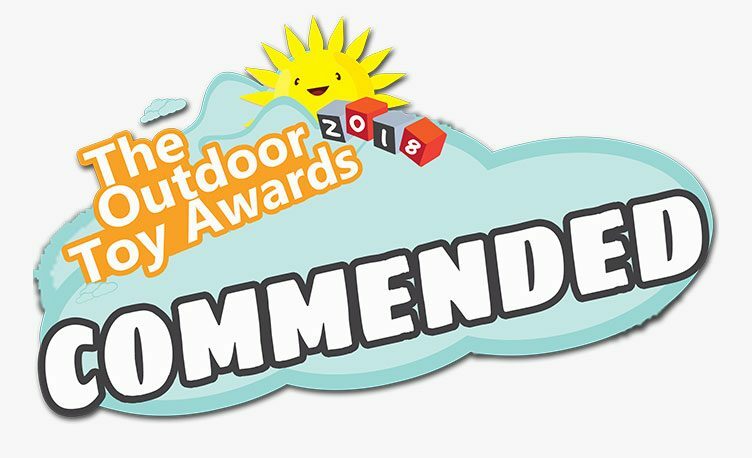 The Outdoor Toy Awards are organised by renowned industry experts, Toyology. Teen YouTubers Jaadin the Kid and Amazing Arabella were among the judges who spent the day having fun playing with all the toys and putting them through their paces. The winners were announced via a live-stream on Facebook. Kettler’s Daytona Air go kart made it to the final of the competition where it received a commendation from the judges. The Ride On group is the toughest category of the awards and we are over the moon with the result. Buy the Daytona Air Go-Kart now and save 20% on the Kettler website. 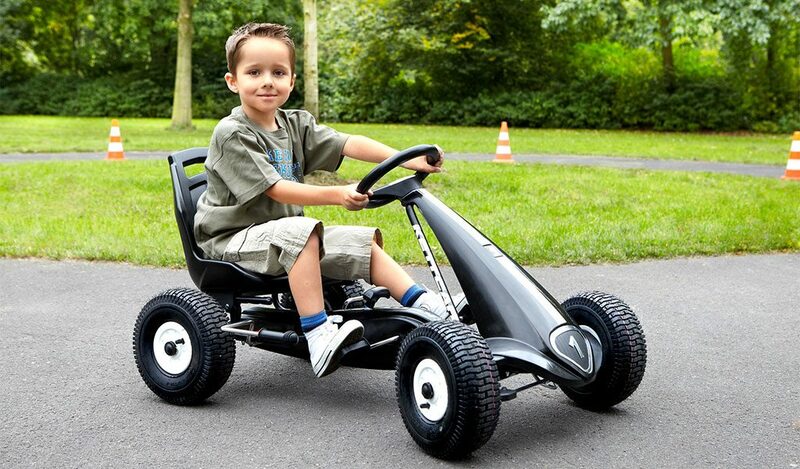 Our pedal go-kart is the perfect Christmas present for kids from 4 to 8 years. Discover our full range of go karts or buy a kid’s wheeled toy online today. For help choosing the right toy for your child this Christmas, try our handy ride-on toy buying guides full of helpful tips. ITV’s Love Your Garden is a prime-time television show currently in its 8th series. 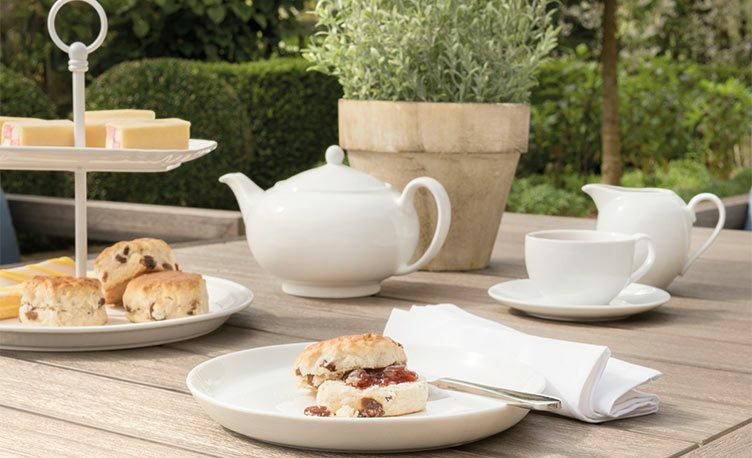 Alan Titchmarsh and his team of professional gardeners’ surprise people across Britain by transforming their home gardens into luxury outdoor living spaces. Watch green-fingered experts turn neglected grounds into spectacular gardens all in time for the big reveal to close the show. The Love Your Garden team came to us, asking to donate Kettler garden furniture for the show. Each episode includes a family deserving of a luxury garden to enjoy time together outdoors. 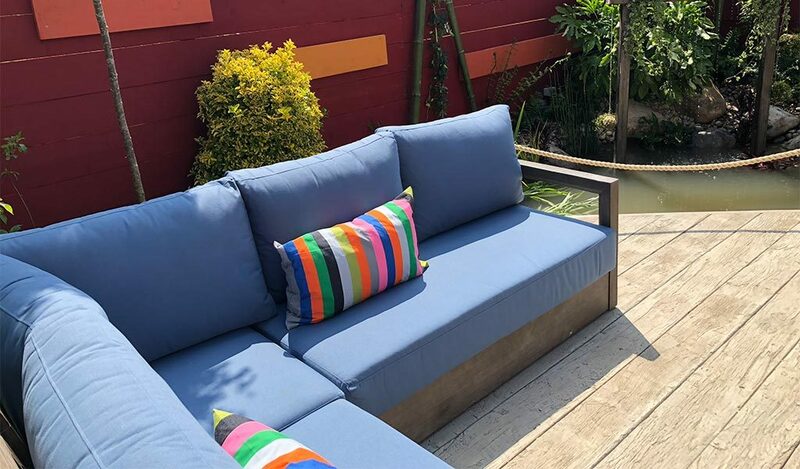 We love the look on their faces when presented with their new outdoor spaces as well as the handy gardening hints and tips given each episode in our own gardens. In episode 4 of series 8, Alan and his team redesigned the garden of a young family with a mother fighting stage 3 secondary cancer. The couple wanted a natural garden full of colour and space for their 3-year-old daughter, Ivy to play in. 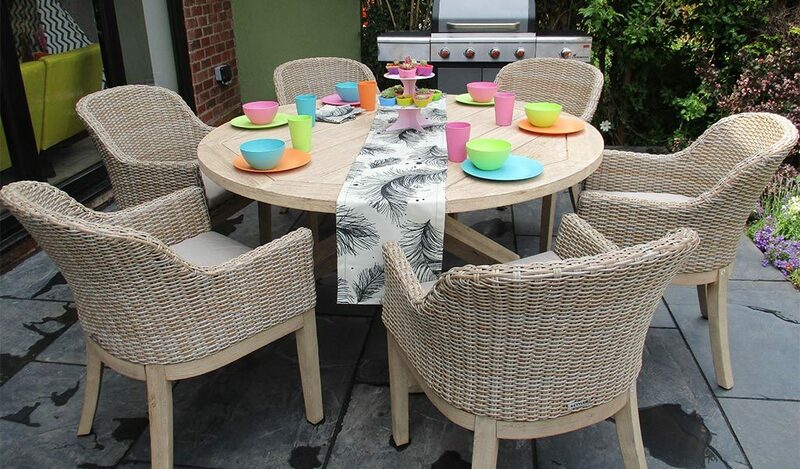 Our Cora Round wooden dining table and Cora round back dining chairs were chosen for the garden. The modern mix of handwoven wicker with natural acacia wood was a perfect contrast to the midnight slate patio. Each episode comes with a “Get the Look” guide to help with your garden design. We also donated our Ezra Corner set to a garden in Hackney for episode 8. 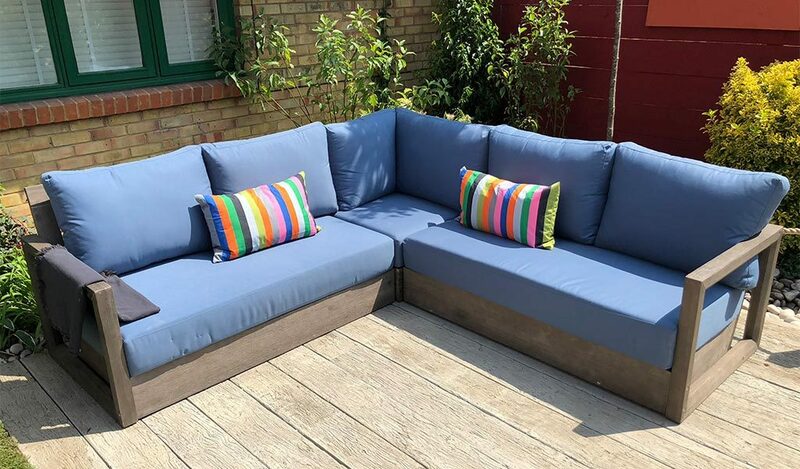 The Ezra corner set is one of our most luxurious garden furniture sets from the Casual Dining range and we loved seeing what Alan, David Domoney and Katie Rushworth did with the garden lounge set and the garden around it. Take a look at the “Get the Look” guide for this episode.